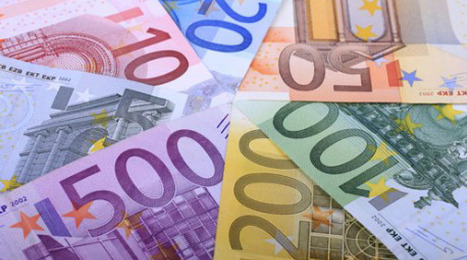 With the pound at a seven-year high against the euro, the amount of British buyers considering purchasing in Spain has increased by almost half, new research has revealed. Data from Rightmove shows online searches for property for sale in Spain has risen by 48%, compared with the same period last year. 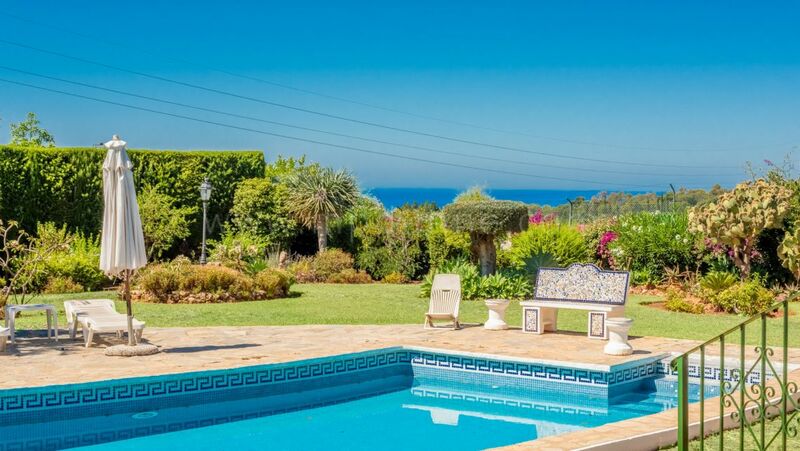 The flurry of interest is driven by the strong exchange rate, boosting the spending power of UK buyers, which means buying a €500,000 Spanish property now saves a huge £26,041, compared with January 2014. 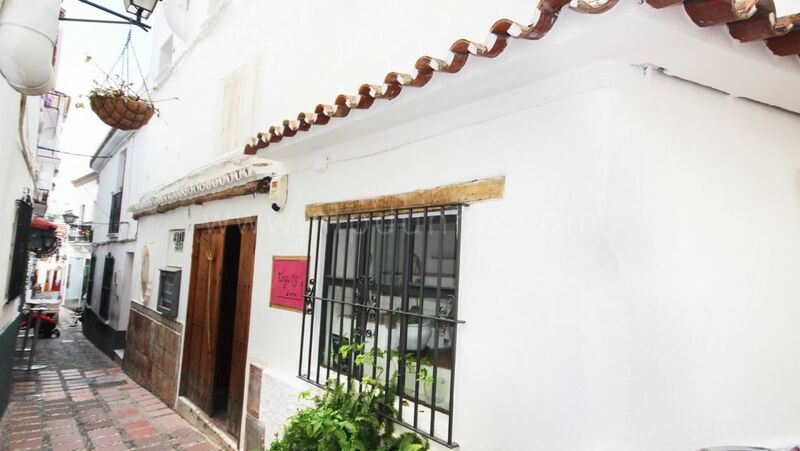 A recent article in The Telegraph concluded that Spain is currently the ideal market for UK buyers, following extensive research conducted by the newspaper into which countries balance cheap exchange rates with inexpensive housing. It reports that Spain’s property market experienced its first growth since 2011 in the second quarter of 2014 – 0.8% increase. Currently, the average budget for a British buyer in Spain is £379,000 – approximately €523,391 – and the most popular region to buy is Andalucía in the south; home to the beautiful beaches of the Costa del Sol and the glitz and glamour of Marbella and Puerto Banus. 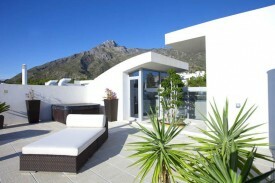 According to Managing Director of MP Dunne Properties, a leading real estate agency in Marbella, the savings offered by the exchange rate come in addition to already low prices. 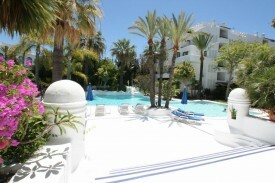 In fact, demand is so much higher in Marbella than the rest of the country that (according to data from property portal Idealista.com) asking prices have risen 9% there since bottoming out in the second quarter of 2013, taking them to 83% of their peak prices – a peak-to-present fall of 17%, and shrinking. 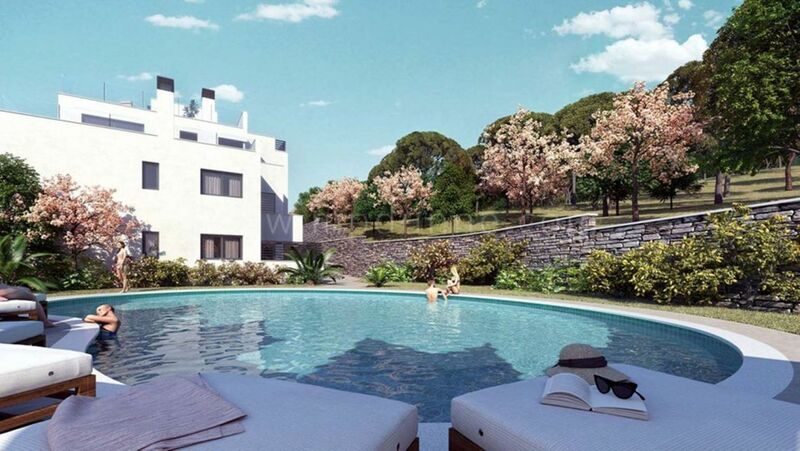 For example, she says, there is Samara Resort in Altos de Los Monteros, which has brand new, high spec properties from €165,000 – reduced from half a million euros. On the other side of Marbella, is Meisho Hills, a high-end development that has won awards for its contemporary architecture. 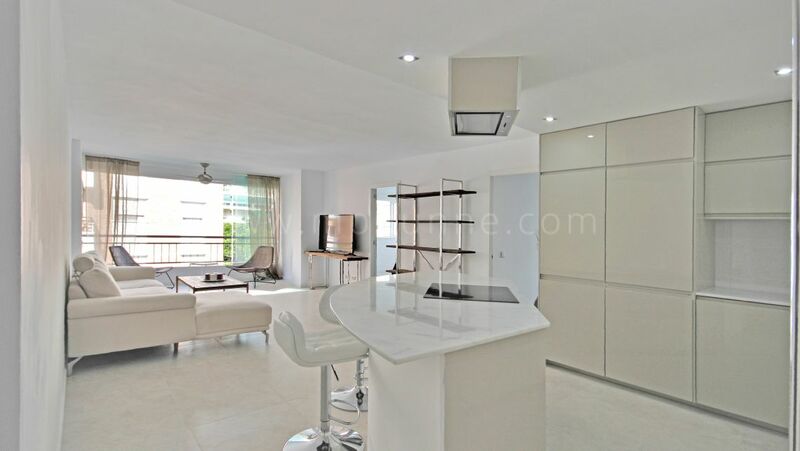 “You can get a superb two-bedroom luxury duplex for €650,000 – they were three times that price. So we definitely have offers,” she says. 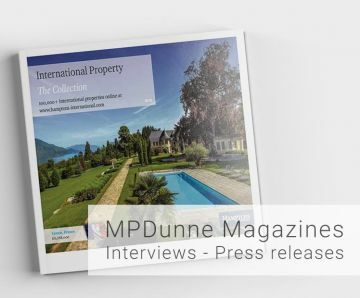 British buyers are already MP Dunne Properties’ number one market, but the estate agent has witnessed further increased demand in recent weeks, after Sterling rose 1% to hit €1.40 for the first time since December 2007. According to economists, the result of the upcoming general election in Britain could weaken the pound so Mary advises buyers to book currency in advance to guarantee a good rate. 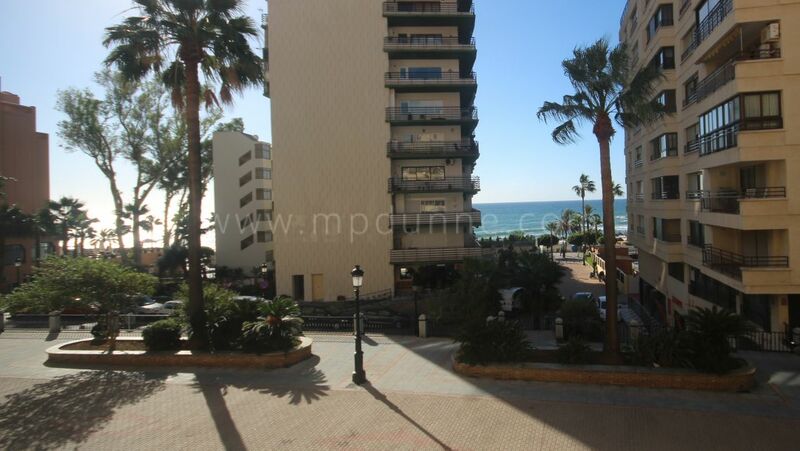 If you would like to know more about how MP Dunne can help you find your dream property in Spain please call the team for a no obligation chat on 952 866 072 or (from the UK) 020 3287 2745. 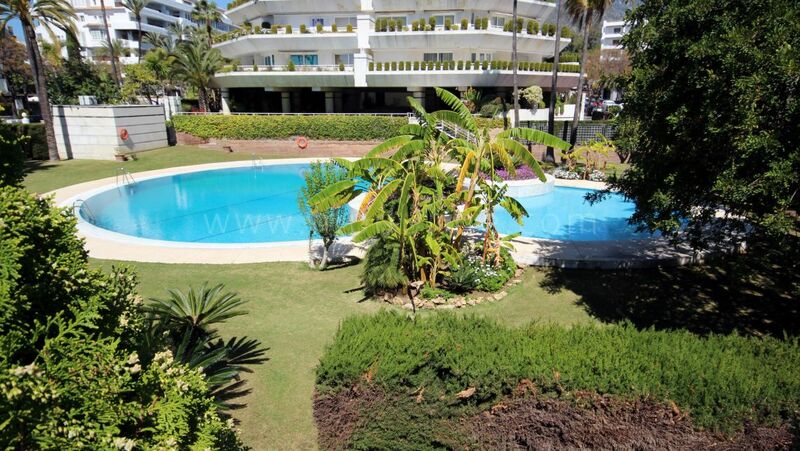 Lovely south-facing villa on an extensive plot next to Marbella town.